Who is the Libra Woman? 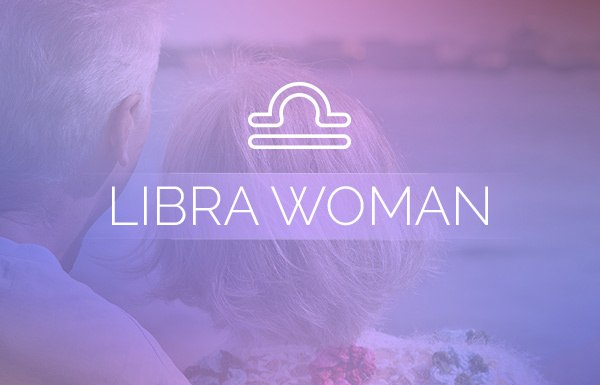 The Libra woman is charming, sociable, creative and has her own brand of class. With Venus as her ruling planet, she is also sensual, fun-loving and she has a smile that could turn a hungry polar bear into a lovable teddy bear as if by magic. If she ever finds herself single, for some unknown reason, you can bet she won’t stay that way for long. She’s alluring and captivating, and men are just drawn to her eccentric charm. What Does the Libra Woman Want in Love? The Libra woman wants a love that’s steady and reliable with a partner who gives 100% to the relationship, consistently. In return, she’ll give 100% of her attention, affection and loyalty. But if her lover starts to slack off, she’ll start to pull back. 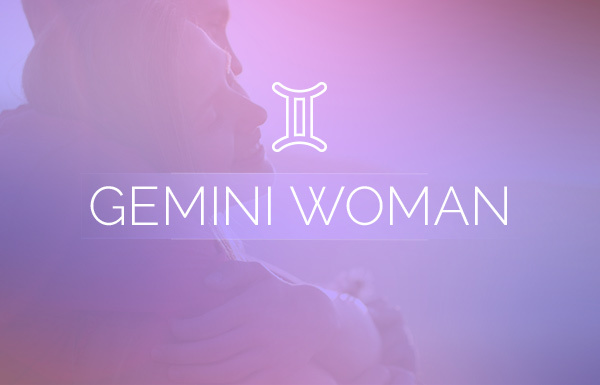 When she feels secure and empowered by her relationship, the Libra woman is at her happiest and most romantic. She also wants to freely express herself and act on her desires without shame. Having a partner who is not afraid of public displays of affection is a plus. Libra is fair-minded and as the sign represented by the scales of justice, she seeks balance in all of her pursuits—especially love. It’s not that she sees the middle ground in a situation, but rather she can identify with the two opposing points of view, even if it’s her side and her lover’s side. She also wants and needs open communication with her lover. This means that if you’re arguing with a Libra woman and you can prove your point, she’s not above admitting that you’re right. As a plus, her inevitable charm will quickly diffuse the situation. What Does the Libra Woman Need in Love? The Libra woman needs harmony in a relationship. She could imagine nothing worse than being in a relationship that presents a constant question mark or leaves her feeling insecure. 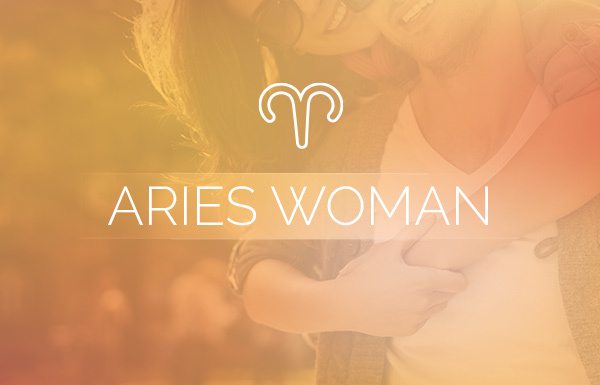 As the partnership sign of the zodiac, Libras love to be in love, so she needs a mate who is supportive and devoted. She doesn’t play games and anyone wanting her in their life shouldn’t play games either. While to some, a loving, safe and secure relationship hopefully means “forever,” to a Libra woman it means “right here, right now.” She’s not opposed to the institution of marriage; she is the partnership sign of the zodiac after all. However, the very idea of having to imagine what life with her current partner would look like in 20 years is overwhelming. Therefore, she needs someone who understands her desire to live in the moment. What Does the Libra Woman Need for a Blissful Love Life? 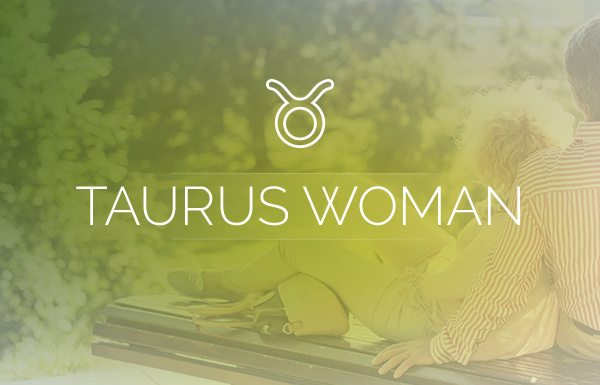 In the Libra woman’s mind, things are bound to change and she’ll likely change with them. But all she knows and trusts in is what is present at the moment. Therefore, the best love advice for a Libra woman would be to take life as it comes and live each moment to the fullest, without too much focus on what tomorrow may bring. That vision of the future is best left to her partner, if they’re so inclined. In this way her love life remains manageable and open to any changes that may come. Although she seeks security in her relationships, the Libra woman must also not lose site of the fact that what she needs most is to feel relaxed and free of worry and what-ifs. All she needs to have a blissful love life is to be herself—carefree, unique and intoxicating. Which Signs are the Most and Least Compatible With the Libra Woman? With a Scorpio, hardest relationship to maintain but the love in return is very well worth the effort. Never have I been happier than I am with him. Hi Anita: Yes, you’re right – it’s not an easy match, but you’re making it work and best of all it’s been worth it! I’m happy for any two people that can make love last. And truthfully, you’re right, Scorpios don’t make it easy but they are so worth it! Best of luck in your future.